Great property for farming or has excellent development potential. Quiet country location with easy access to Raleigh. 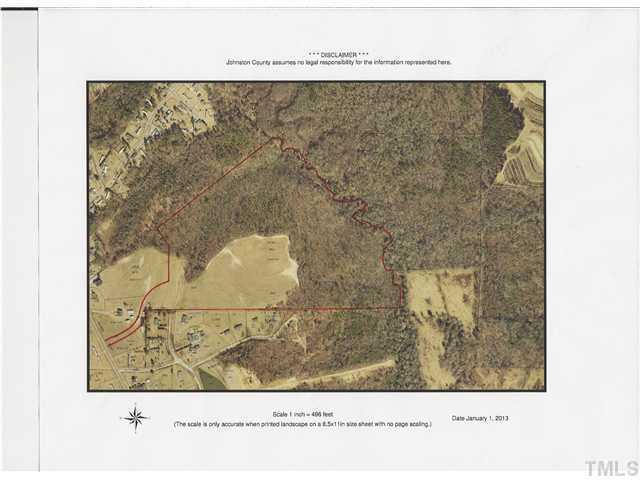 19 acres cleared with 40 acres wooded. Topography rolling with creek along rear of property.